Modular and scalable, NEC’s MultiSync® P484 display brings powerful capability for Digital Signage. Deliver your message with impact and seamless simplicity for the most convincing results. 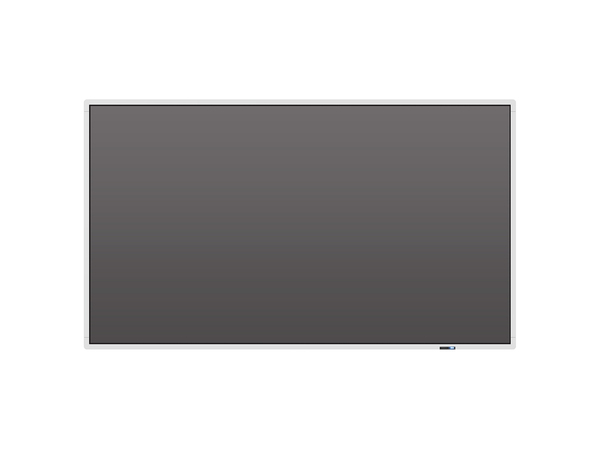 The 48” MultiSync® P484 is the perfect choice for short and medium viewing distances in retail environments, passenger information, quick service restaurants and all other public spaces.